Book a one hour voice coaching session with Flloyd on Skype. Please CLICK HERE to arrange a time and date for your session, and pay at the end of your session by clicking on the PayPal link at the bottom of this page. Whether you are: • making a pitch, or a presentation • on the phone, or in the classroom • in the boardroom, or at the training session • being interviewed or in court • on tv, or on stage You can find personal empowerment in your voice — toned up, fluent and free. 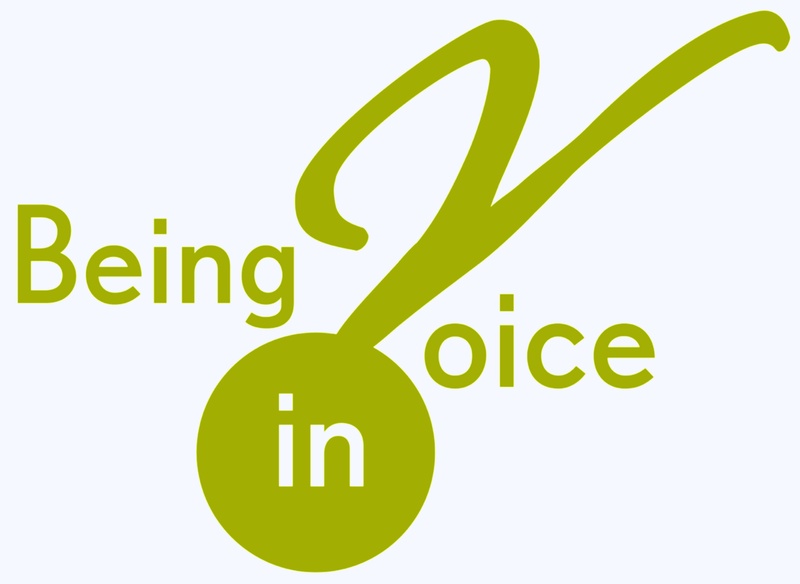 Begin your Journey of Voice here. Cost: $88 (including GST) per hour.